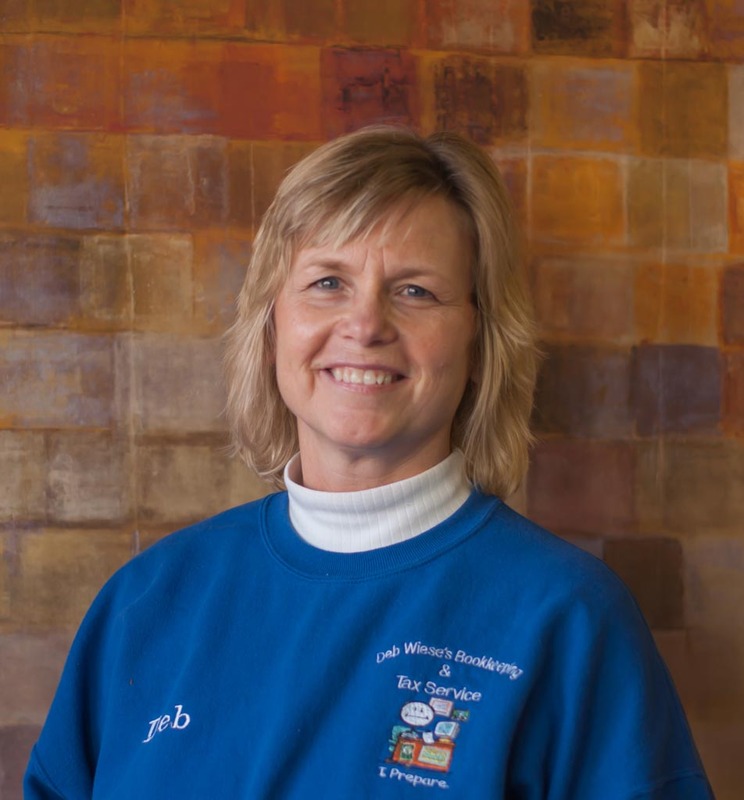 Deb has been at Deb Wiese’s Bookkeeping & Tax Service since 1997. She does the electronic filing on all prepared tax returns, payrolls, bookkeeping, and greets our clients when they stop in. Deb and her husband Steve live in rural Morrison and have two children, Angie (Steve) Piercy and Josh (Penny) VanKampen. She has two grandchildren, Olivia & Julia VanKampen. Deb enjoys spending time with her family. She sets a day every week aside to spend with her granddaughters, “Grandma Days”. In the tax off season you can find her and her husband traveling on the open road on their motorcycle to various places in the USA. Her other hobbies include art, gardening, singing, and she is very involved with her local church.